“Harilal Lakhamshi Industries Private Limited”, offers products required for packaging right from Corrugated Boxes to Strapping Seals. We work with customers to create functional, attractive and cost-effective packaging to meet their needs, and also offer standard industrial sizes. 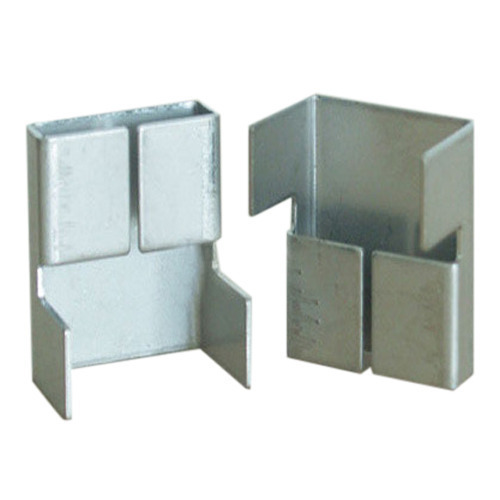 The strapping seals products manufactured by Harilal Lakhamshi Industries Private Limited which are primarily made from high-quality materials as GI (Galvanized Iron) Material, Aluminum, etc depending on client requirements. We offer the best quality to the buyer, hence developing a long term business association.